The coastal routes of the Camino de Santiago are becoming very popular. Here you have our favorite walks. 1 The coastal routes of the Camino de Santiago are becoming very popular. Here you have our favorite walks. There is more than the French Way on the Camino de Santiago. And pilgrims, are asking more and more for alternative routes, offering different kind of experiences. 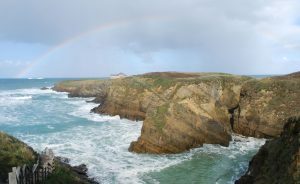 The routes along the coast are becoming very popular, because of the spectacular views that can be enjoyed during the walk. Today, we will talk about four amazing coastal routes of the Camino de Santiago. If you want to enjoy the Atlantic Ocean or the Cantabrian Sea… keep reading! The English Way is growing quite fast this year. And no wonder why: the walk from Ferrol to Betanzos will allow pilgrims to enjoy the coastal views of Northern Galicia. The path will take you through really nice coastal villages, like Pontedeume or Miño. From Betanzos to Santiago, the routes crosses inland Galicia, but the landscape is still impressive. If you want to walked the Camino path used by those pilgrims coming from overseas in the middle ages, and enjoy the views of the Atlantic Ocean, the English Way is the perfect choice. 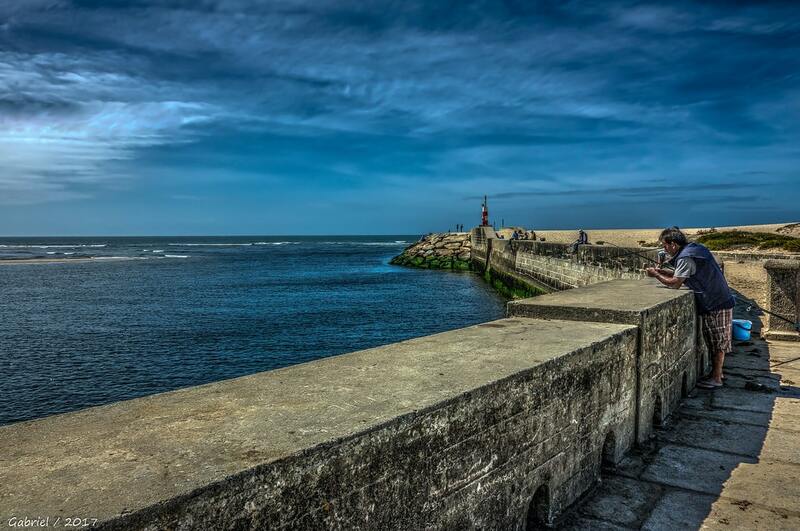 The Portuguese Coastal Way is becoming more and more popular each year. In fact, it is the second most popular walk for our pilgrims (following the French Way, of course). beaches, and the impressive views of the Atlantic Ocean. Those who choose this route, will be able to discover two different countries: Northern Portugal and Spain (all in Galicia region). From Redondela onwards, the path joins together with the traditional Portuguese Way (the inland route). For this reason, you will meet more pilgrims on the way to Santiago de Compostela. Some of the highlights of the route? Porto and its wineries, the stunning views of the Cies Islands in Vigo, all the story related to the discovery of America in Baiona, or the thermal spring waters in Caldas de Reis. The Northern Way is one of the longest Camino de Santiago routes. It starts in Irún (Basque Country, in the border with France) and follows all the Cantabrian coast of Spain. The route will make you discover some of the most popular towns of Northern Spain: San Sebastian, Bilbao, Santander, Gijón… Once in Galicia region, the route will cross inland Galicia (the provinces of Lugo and A Coruña) up to Santiago de Compostela. It is quite a demanding route, in terms of ups and downs, challenging terrain… but also one of the most rewarding paths, because of its views. Did you know that the Finisterre Way is the only Camino de Santiago route that does not finish in Santiago de Compostela? The sacred city is not the end, buy the beginning of a walk towards the sea. Or, towards the place known as “the End of the World”. 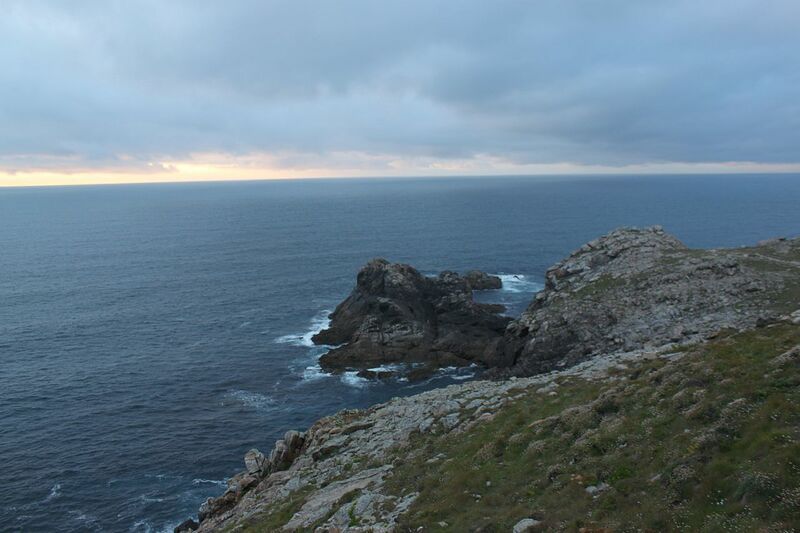 The Romans used to believe that Cape Finisterre was the Westernmost point in Europe. And because it was thought that the Earth was flat, Finisterre started to be known as “the End of the World”. Moreover, the area is also called the “Costa da Morte” (or “Coast of Death” in English) because of the strength of the sea. These powerful waves have sculpted a rocky landscape not so easy to forget. Also, many legends and traditions are linked to this enigmatic area of Galicia region. We strongly recommend to visit Muxia after reaching Finisterre, and enjoy not only the scenery, but also the delicious gastronomy of the region. 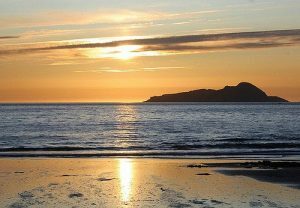 If you are thinking about walking any of these coastal routes of the Camino de Santiago, or you have a different one in mind, please do not hesitate to contact us. We are local experts on the Camino de Santiago, and a member of the team will get back to you with a custom-made itinerary.